You have been working for years for your family. And now that you’re getting old, you’re slowly accepting the fact that you might be leaving this Earth sometime soon. Death is bound to happen to us all, and as much as possible, we want to be prepared before this happens. This is the reason why you’re now thinking of hiring an estate planning attorney. 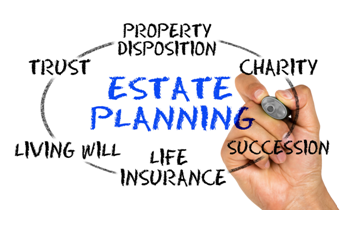 Here are some things the right estate planning lawyer can do for you. An estate planning attorney can aid you in preparing more than just your will. Contrary to popular belief, estate planning and wills are two different things and shouldn’t be used interchangeably. An estate plan is a set of legal documents that serve as a preparation for your death or disability while a will is just one part of that document set. An estate planning attorney can help you prepare for all of these things without compromising your legal rights. These attorneys are adept in estate planning so you can be sure that if ever you have any questions about what goes into the process, they will always have a credible answer. An estate planning attorney can save you time. Preparing your estate requires so much of your time. If you’re a beginner and you don’t have any idea about estate planning, you’ll end up spending so much time trying to figure out everything. Save yourself from this kind of burden by working with an estate planning attorney. Their services are a cost-efficient way to plan your estate. When you have an estate planning attorney working for you, you can continue to meet your responsibilities at home and work effortlessly because a professional is taking care of all the paperwork required for your estate plans. An estate planning attorney can save you money. 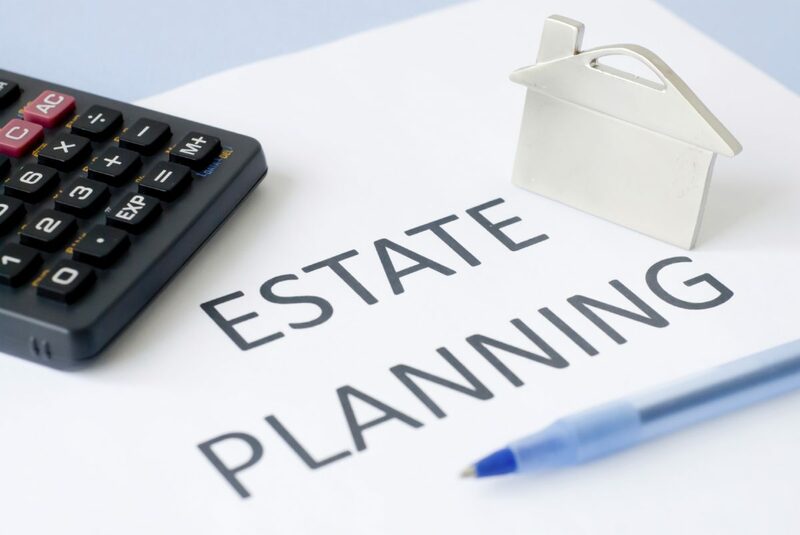 Given that an estate planning attorney has years of experience in estate planning, you can expect that these people know where to look and what questions to ask so you can secure additional tax and financial benefits. All of these can result in your assets and properties having a higher value, which will benefit your family members in more ways than one. 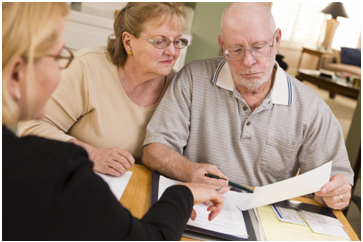 An estate planning attorney can save you from the complications involved in the process. Estate planning isn’t an easy proceeding. Basically, it’s part art and part science. A single phrase or word that you make or write in your will can undo an entire estate plan. You should be careful in everything that you do to ensure that you’re conveying the right messages all the time. This still doesn’t include the laws associated with estate planning. The federal government and other agencies are changing their rules every now and then, and if you’re not aware of these, your entire estate might be compromised. It’s a full-time job to keep track of these changes, something which an estate planning attorney can do smoothly. Estate planning is essential regardless if you’re rich or poor. If you have properties or assets that you want your family members to make use of after your passing, you should immediately seek the professional help of an estate planning attorney, like this one here. Once you have an estate planning attorney work for you, your properties and assets will be dispatched easily. Although planning for your estate might seem simple, in reality, it’s not. There are several legalities involved in the process that’s why do-it-yourself solutions might not work here. One wrong move can result in your family members waiting for months or even years just to receive what you have left them in your will. Being involved in this situation can be stressful for your family members and might even affect their daily life, especially if he or she is the breadwinner of his or her family. Avoid any of this from happening by hiring an estate planning attorney as soon as possible.